Lebanon (MNN) – How can we fight terrorism before it happens? 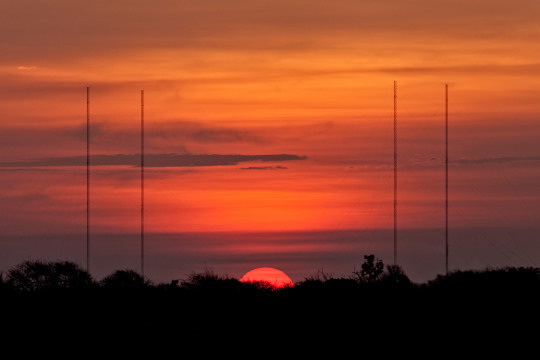 How can we vanquish hopelessness and poverty? Would you believe me if I said education was the answer? 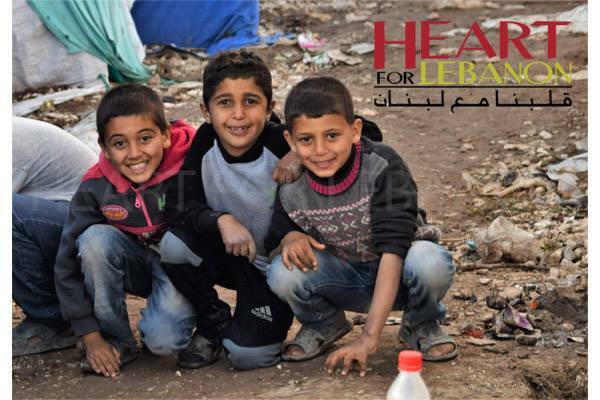 Through education, Heart for Lebanon is having an incredible impact among refugees in Syria. 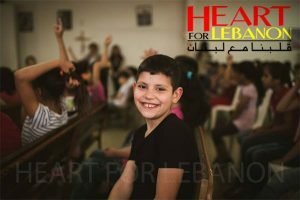 Heart for Lebanon runs three H.O.P.E Educational Programs in Lebanon—in Beirut, the Bekaa Valley, and in the southern portion of the country. Each program has about 100 children, ages five to 13. H.O.P.E stands for Helping Overcome Poverty through Education. In March, for example, they focused on the term ‘integrity’. Each day of the curriculum was centered on that theme. The teaching team demonstrated what integrity means, and studied relevant passages of Scripture with the children. Atema says when we change the thinking patterns of children, their behavior will change. And when their behavior changes, their future changes as well as the impact they have on society. In effect, Atema says the work Heart for Lebanon is doing alongside ministry partners is raising up a new generation of missionaries for the Middle East. Atema recently returned from Lebanon and brings back a heart-warming example of this transformation. A little over a year ago, he met a boy named *Peter. Like many Syrian families, Peter’s house got bombed early in the morning. His grandpa, dad, and one of his siblings died in the explosion. His mom grabbed him and his two sisters and they escaped over the mountains in their pajamas. “And our team starts ministering to her and helping her with what she basically needs to survive. And in our conversations with her, we find out that [Peter] is the youngest but the only male. And he goes into our H.O.P.E Educational Program,” Atema says. When the children first enter the program, they’re invited to share their story—where they came from, why they are here. But also, the team asks them a question that very few refugees are asked or even consider. They are asked what their dream for the future is. It became apparent that his father and grandfather brought Peter to this school five days a week to learn the lessons of hatred and violence. But God intervened in Peter’s life, rescuing him from a life of destruction. “He’s been our school a little over a year. I saw Peter this trip and I says, ‘Peter, what do you want to be when you grow up?’ He said, ‘A peace officer.’ I said, ‘What kind of a peace officer? Explain that to me.’ He said, ‘Well I’m torn between a pastor or a police officer. All I know is I want to bring the peace of Jesus Christ to my people because Jesus gave me peace,’” Atema relays. 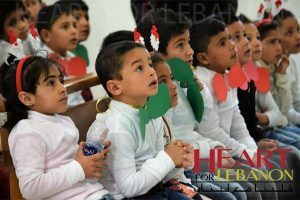 These education programs are just a portion of what Heart for Lebanon is doing for refugees in Lebanon. They also provide humanitarian aid, build relationships, and they disciple new Christians. And it really is all about following the example Christ lived out for us. And just as Christ had compassion on both spiritual and physical poverty, Heart for Lebanon is trying to address all facets of need. “It’s not enough to just give them the Gospel and get them saved. You have to take care of them—they have nothing! How dare we give up on them and not provide food and plastic and mattresses and whatever they need for daily life. But by stepping into this misery, the Church can have an incredible impact. “We as a faith-based community have a golden opportunity to show them our compassionate heart that Christ drives us to give them, listen to them and have a conversation to draw them into a conversation about our precious, heavenly Father. In fact, Atema says more Muslims have come to Christ in the last year than the previous five years. “Pray for them to understand the peace that they’re now feeling which is so different than what they felt last year this time, let’s say, for example. Number two is to pray for their family situations. Just because Peter came to the Lord doesn’t mean the rest of his family have come to the Lord. And there is a level of persecution with that, depending on how you define it. So, pray for those situations. That leads him to a second prayer request for the Church in the United States. After several years of the Syrian crisis, even Christians around the world have stopped caring. But God is doing some amazing things among the refugee population. Many of these people were previously unreachable with the Gospel message. Ask God to raise up the Church around the world to take action in this crisis. Finally, you can also help this ministry expand and serve more people by partnering with them financially or even by visiting with these refugees yourself. You can invest in the lives of refugees through the ministry here. And, if you’d like to go on a trip with Heart for Lebanon to see where God might have you fit into this work, learn more here.